Home Celebrity news fashion Red carpet GET THE LOOK:yvonnenelson,Joselyn Dumas and michelle hammond Slays in an African print. 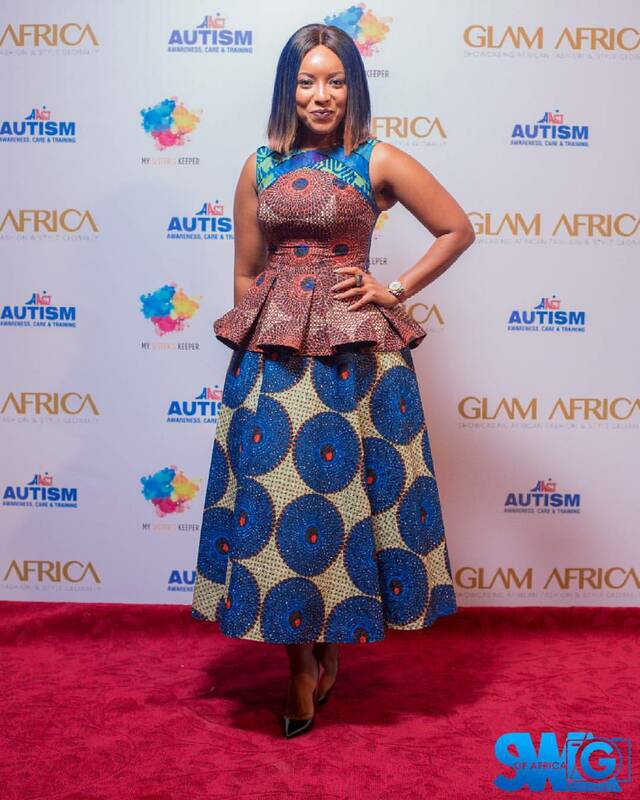 GET THE LOOK:yvonnenelson,Joselyn Dumas and michelle hammond Slays in an African print. 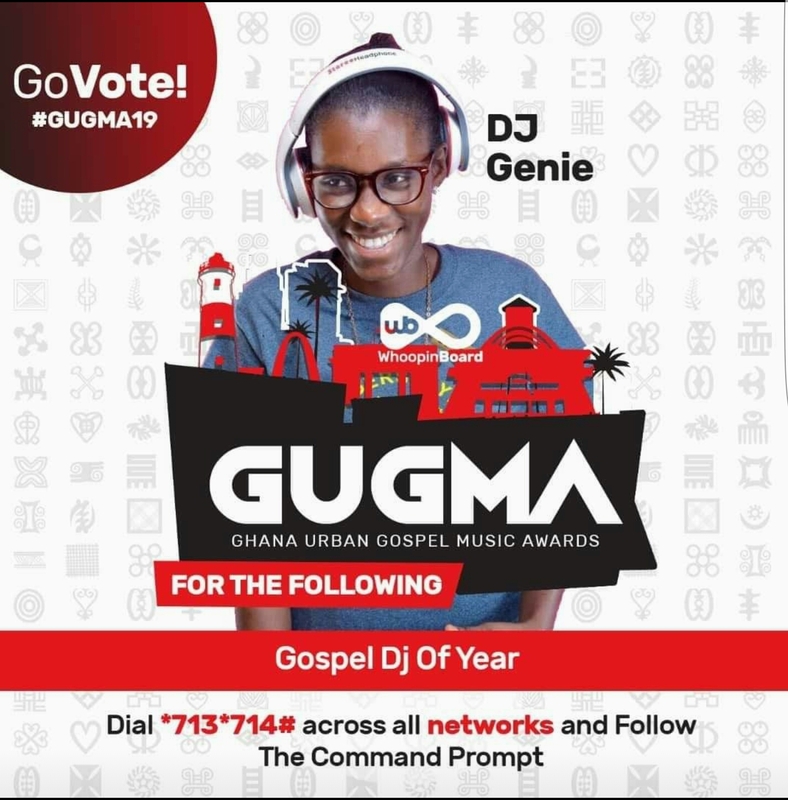 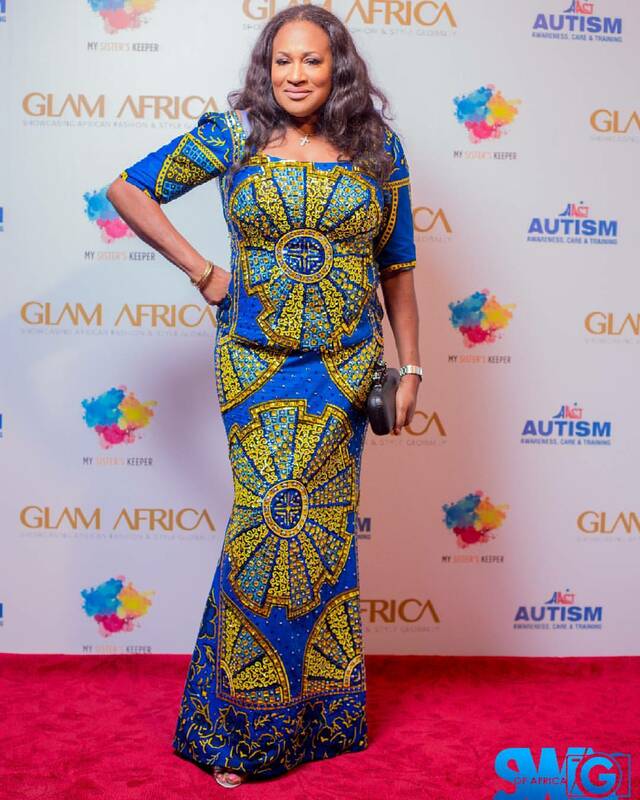 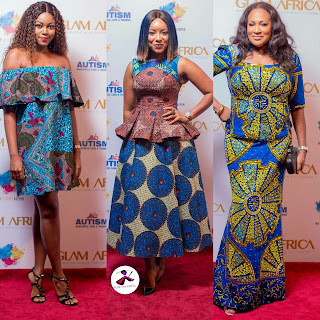 Ghanaian female celebrities killing it with the African prints and it seems our celebrities are now appreciating the african attire on the red carpet. 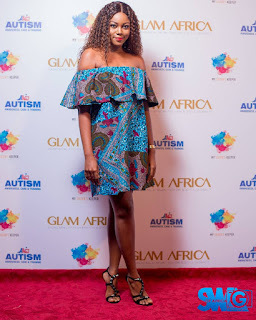 The event was held to raise funds for the Autism Awareness. 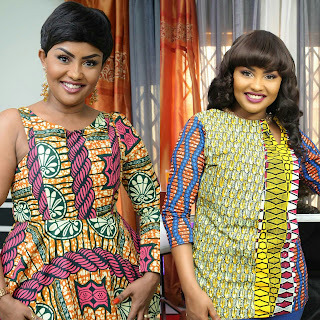 Screen goddess yvonnenelson,Joselyn Dumas and michelle hammond decided to trill their fans as usual as they rocked in a colourful African prints. 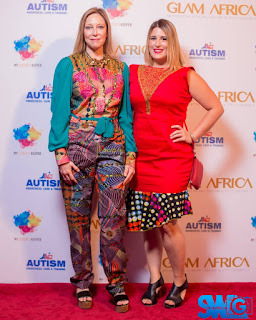 It seems not only African countries but even people from Europe and other parts of the globe have also started toeing the line of Ghanaian African prints fashion.